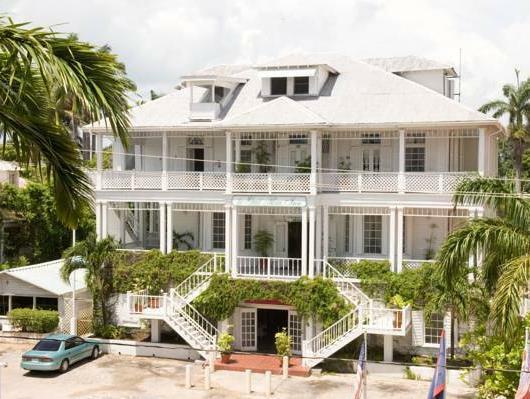 ﻿ Best Price on The Great House Inn in Belize City + Reviews! 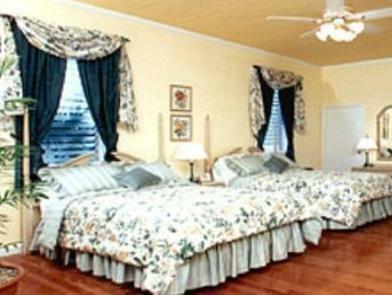 Located just 328 feet from the sea, this charming colonial hotel offers spacious rooms with free Wi-Fi. The historic Fort Point Lighthouse is a 2-minute walk away. Rooms at the Great House Inn open onto the large veranda. 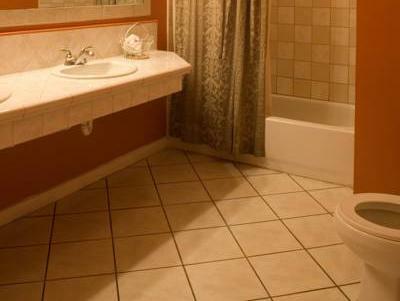 Each bright, air-conditioned room offers a seating area, cable TV and a mini fridge. 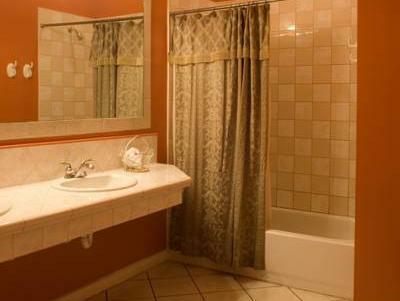 Bathrooms include toiletries and a hairdryer. 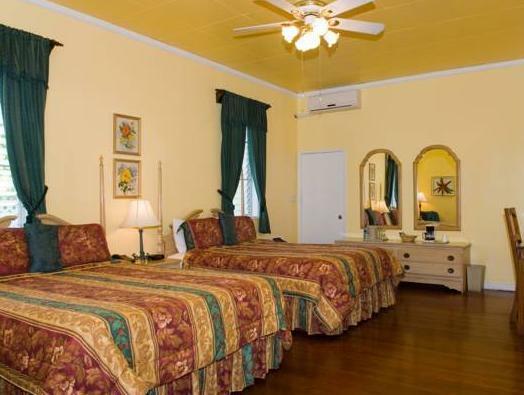 Great House Inn is a 10-minute walk from the center of Belize City. The hotel’s tour desk can arrange private excursions, including diving and snorkeling trips and visits to nearby Mayan ruins. angenehm, allerdings gab es den Pool (laut Hotelbeschreibung) nicht.